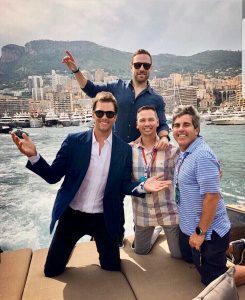 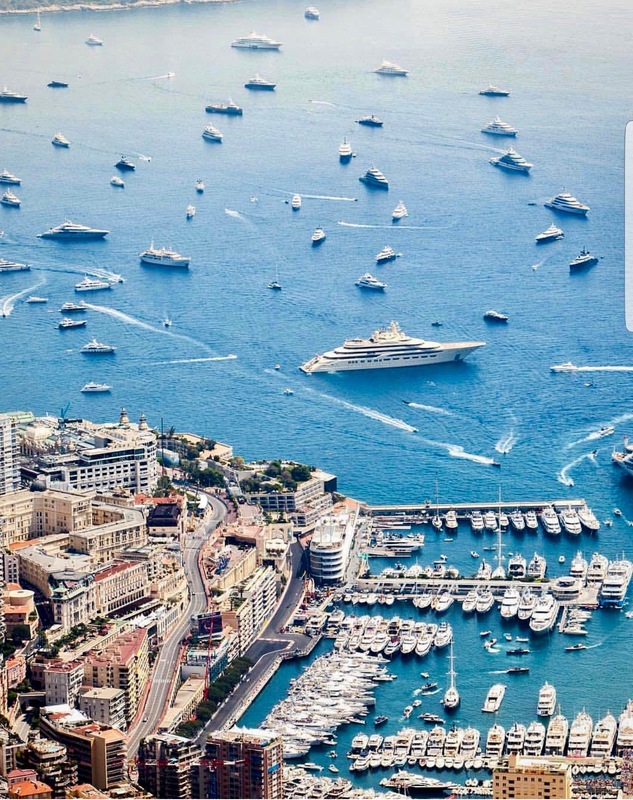 More than a Formula One race, Monaco’s Grand Prix is ​​the most important sports show in Europe. 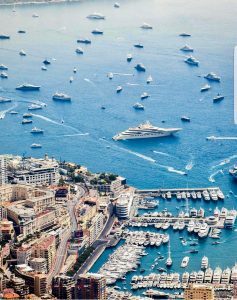 Apart from the terraces and restaurants of the prestigious hotels of the city, Port Hercule remains the place in the heart of the festivities where gather the spectators coming from the whole world. Our Vandutch luxury tenders have been very solicited for different transfers : around 11 tenders chartered for the week-end ! 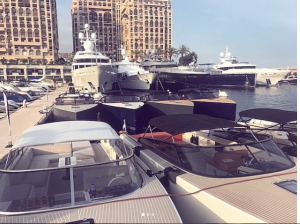 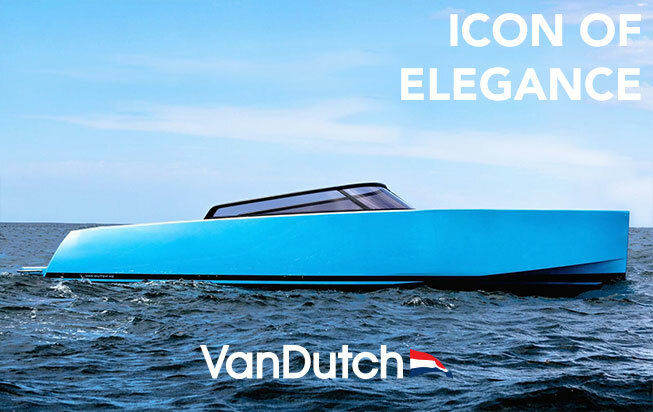 Indeed, Vandutch is the perfect tender to circulate easily and quickly in the port and the Monaco Bay where a large number of boats are concentrated for the occasion. 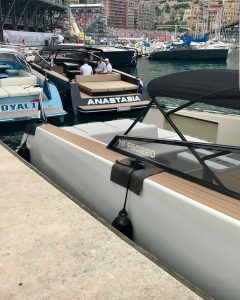 We also saw the beautiful Bella Hadid and Tom Brady on-board Vandutch.